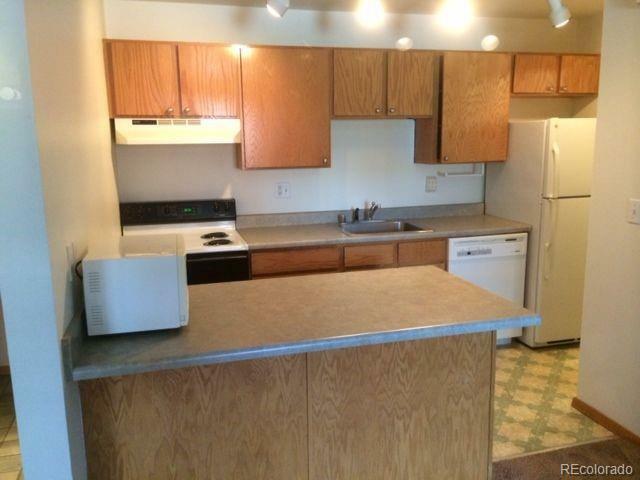 One Bedroom/One bath condo with main floor living. Easy access to the free City shuttle bus system and the mountain. Offered by Steamboat Lodging Properties.